Experience a comfortable and proactive, permanent workspace you can call your own. 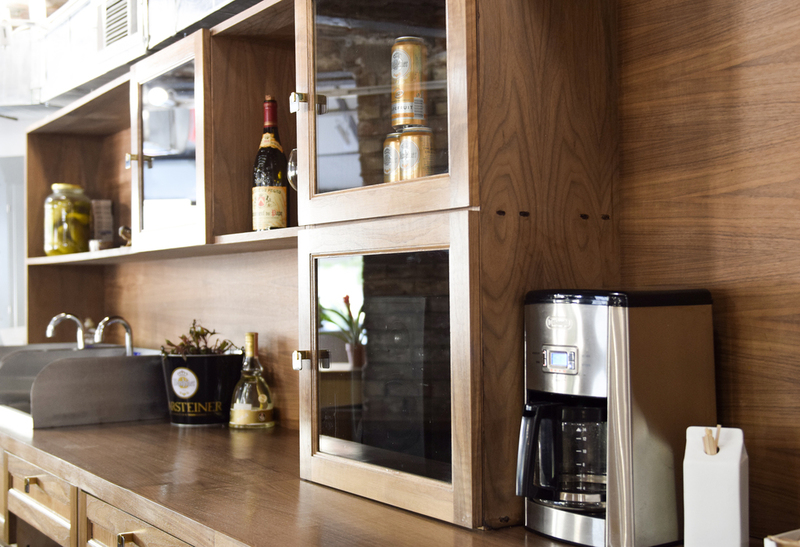 Equipped with wifi, printing and beverage services. 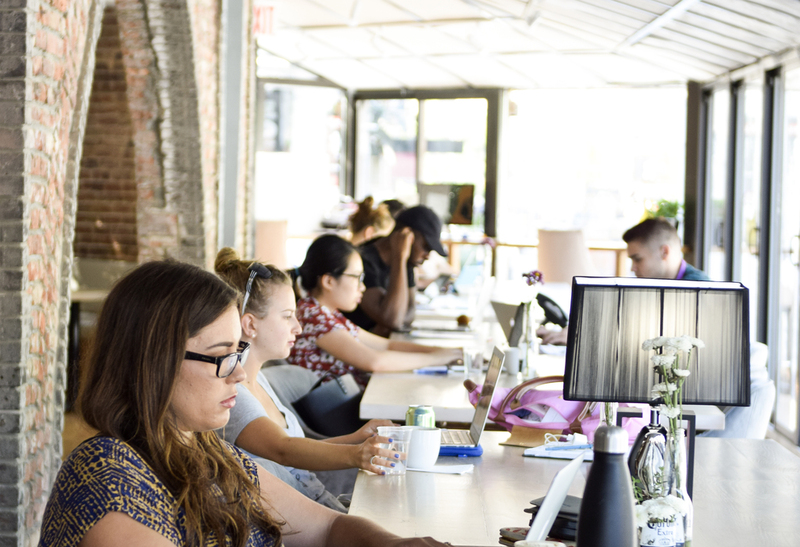 Flexible Membership: Open desks available on a first-come, first-serve basis. Equipped with wifi, printing and beverage services. 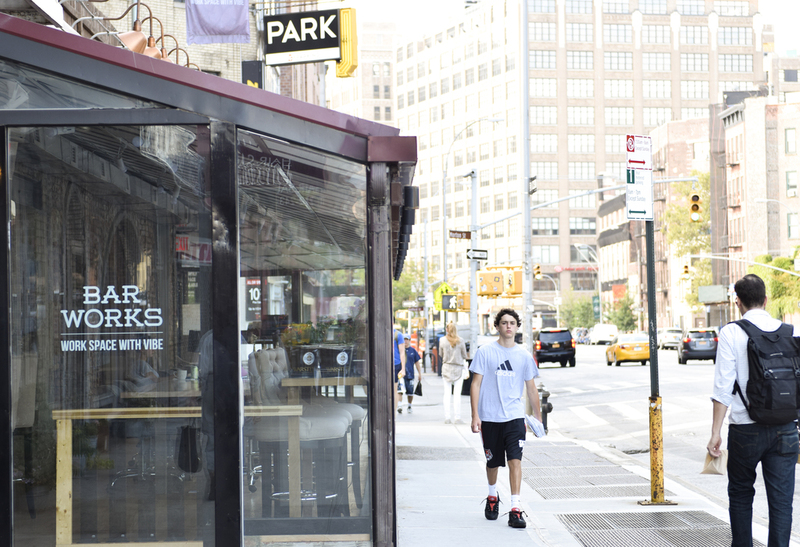 Day Pass: Come in for the day and experience a Bar Works membership, including meeting room rentals at $30 an hour. Limited Membership: We're here when you need us, use any workspace two days per week and enjoy wifi, printing, and beverage services. 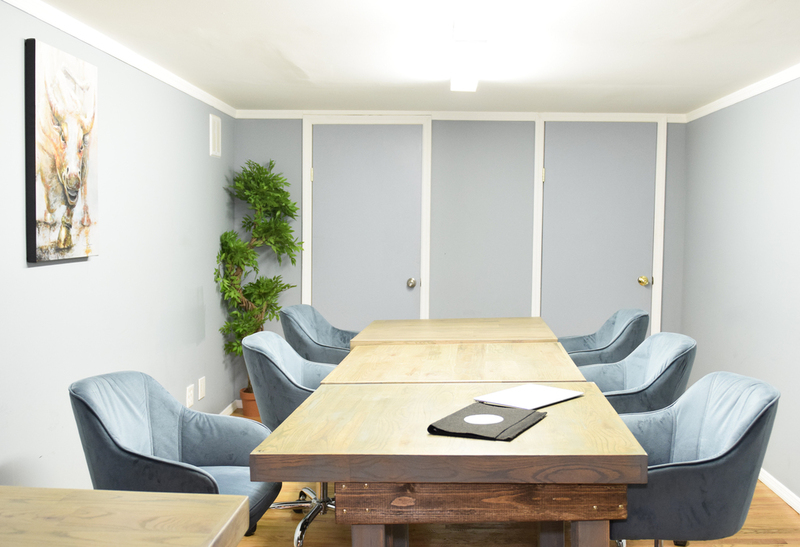 Whether an intimate sit down among partners and clients or a team powow/conference meeting, we can fit an office to accommodate those needs. With three locations across New York and three more on the way, our San Francisco property and partner offices launching in the UK, our dynamic network gives a unique you a global footprint for your business. However you like to work, you can build your culture within ours. And whether you're a budding entrepreneur, traveling professional or just someone who needs quiet moment away from the hustle, Bar Works is the place for you. 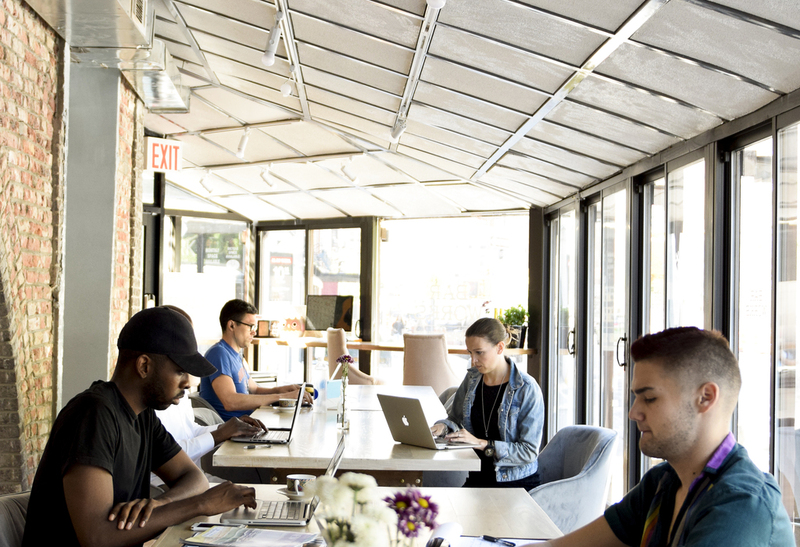 Bar Works offers the best-value co-working spaces in town, combining the features you care about most—great locations, great rates, and great atmosphere—into vibrant environments designed for all. With three locations across New York and three more on the way, one in San Francisco and partner offices launching in the UK, our dynamic network gives a unique you a global footprint for your business.However you like to work, you can build your culture within ours. And whether you're a budding entrepreneur, traveling professional or just someone who needs quiet moment away from the hustle, Bar Works is the place for you.